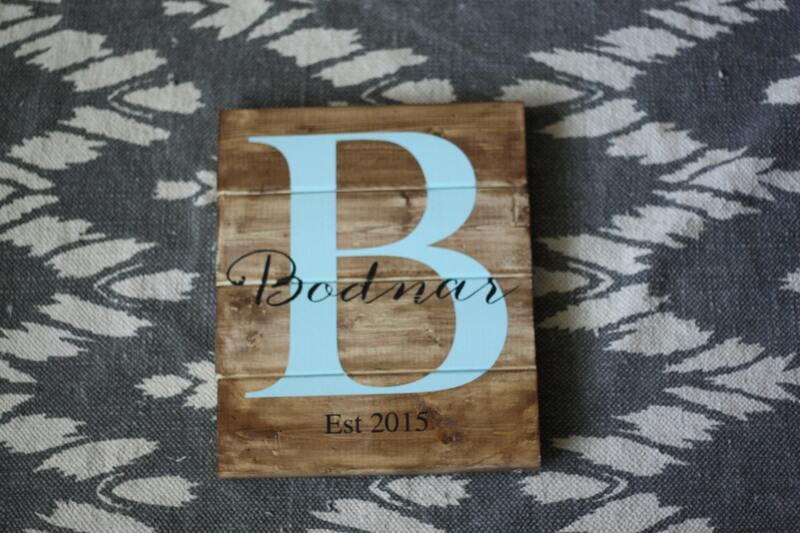 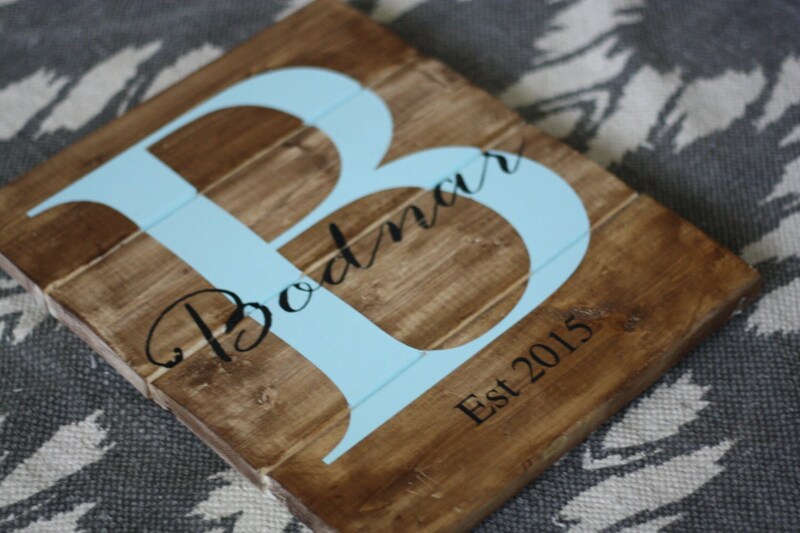 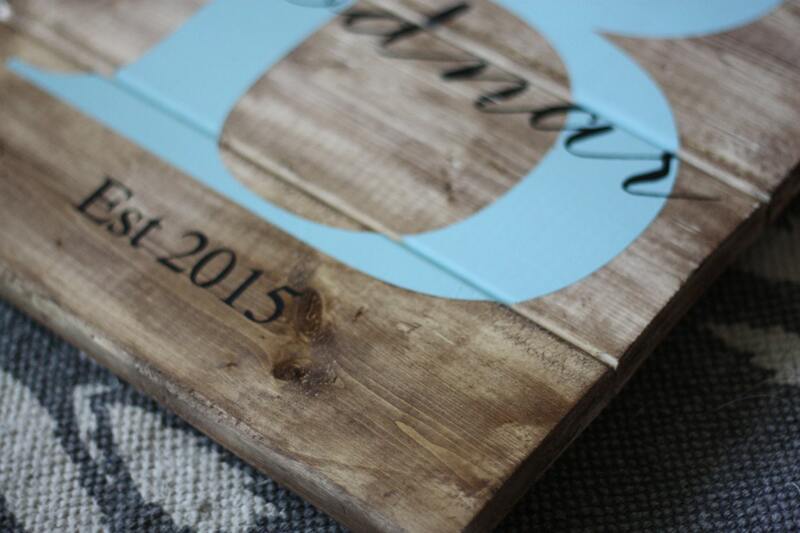 Create A Completely Customized Sign As A Sentimental Gift Or A Special Piece Of Decor For Your Home! 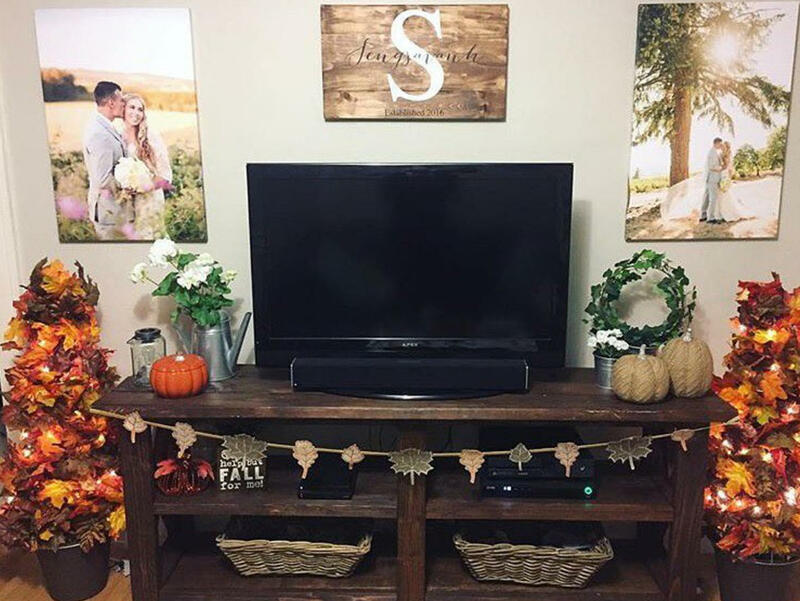 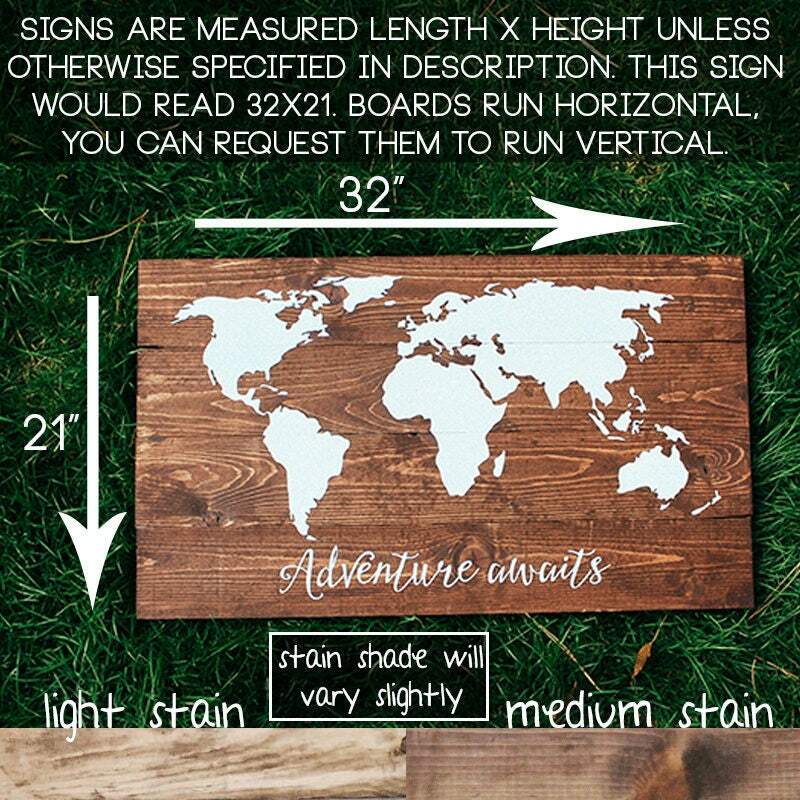 *Sign In Photos Is 24x14 Featuring Our Signature Medium Stain. 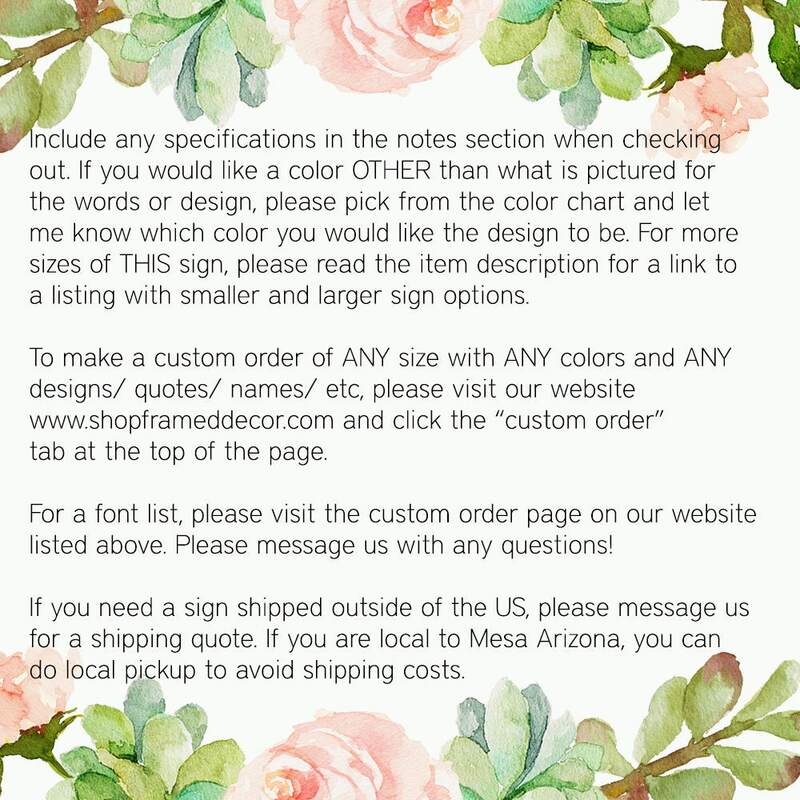 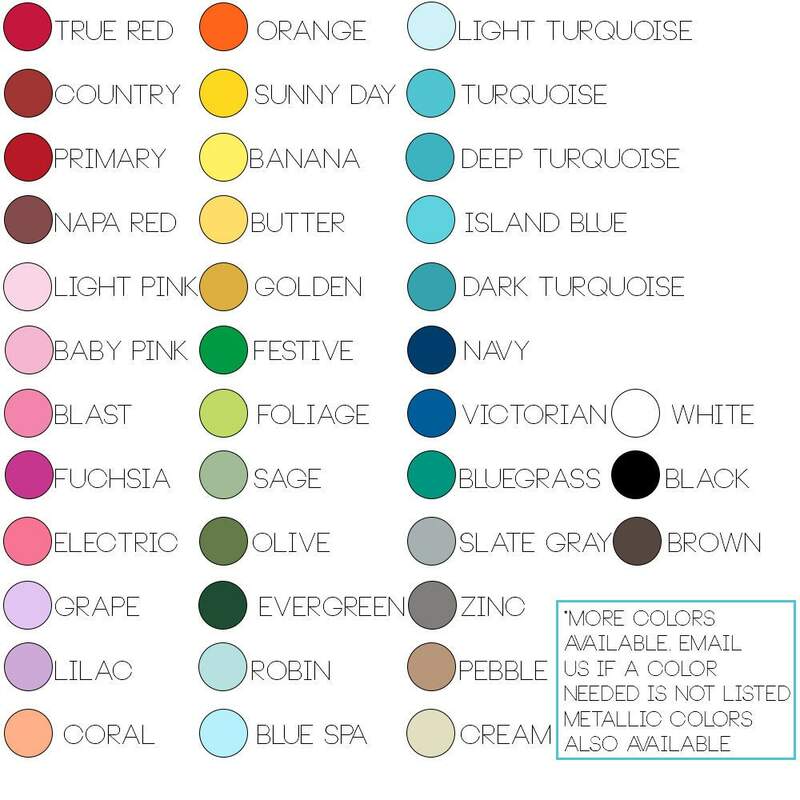 Your Sign Will Reflect The Colors As Shown In First Photo Unless Requested Otherwise.